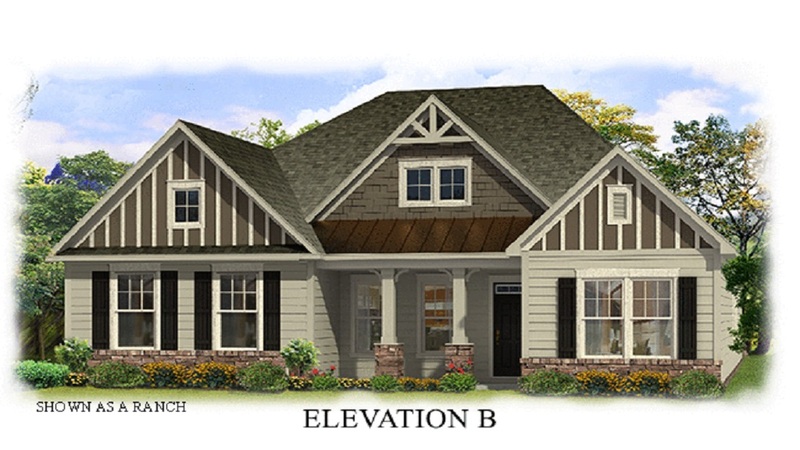 Be one of the first families to get in on the new neighborhood of Camburn. 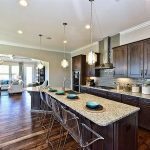 This Clover neighborhood is just 30 minutes from Uptown Charlotte and is near to Lake Wylie for great recreation. 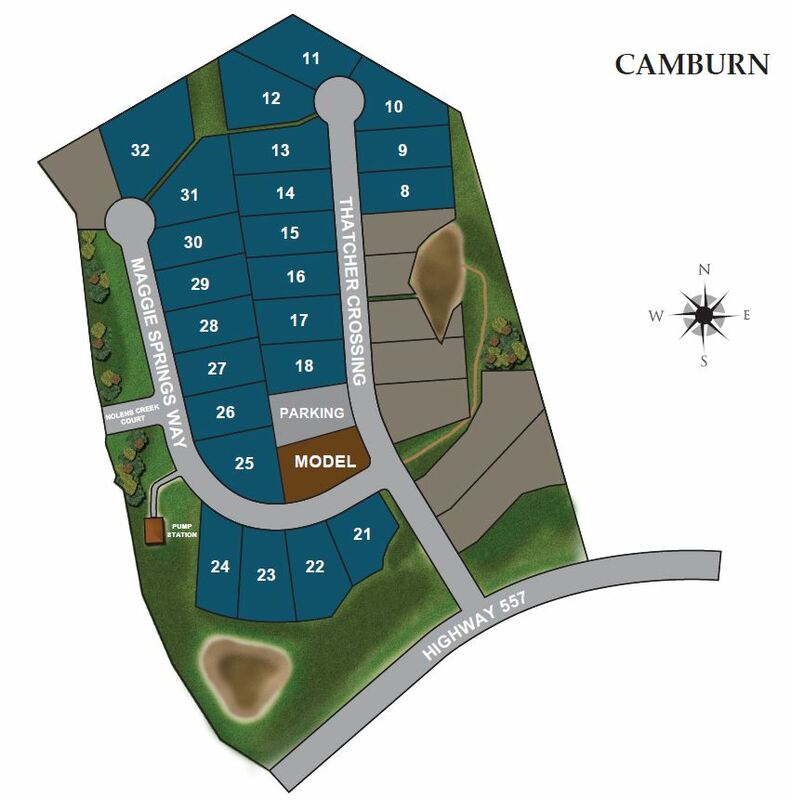 With just 32 home sites, Camburn is an exclusive community that won’t last long. Camburn is a new community of traditionally styled estate-sized homes on large lots in suburban Clover. With lower South Carolina taxes, residents don’t have to sacrifice anything and these homes are zoned for award winning Clover schools. 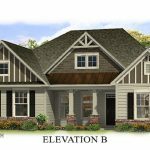 Builder Taylor Morrison is offering homes with classic curb appeal, covered porches, and modern floor plans with great energy efficiency. Located just 4 miles from the Buster Boyd Bridge, Camburn has easy access to shopping, dining, entertainment, and can connect quickly to Uptown Charlotte and Charlotte Douglas International Airport via I-77 and I-485. Create the home of your dreams by choosing from one of six different modern floor plans. 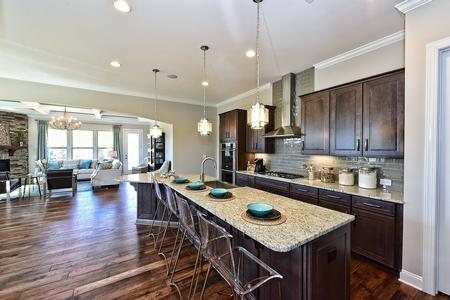 Homes have open-concept living spaces with great areas for entertaining including gourmet kitchens. 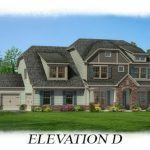 These homes have between 3,000 to 3,655 square feet of living space including 3-5 bedrooms, 3-4.5 bathrooms. 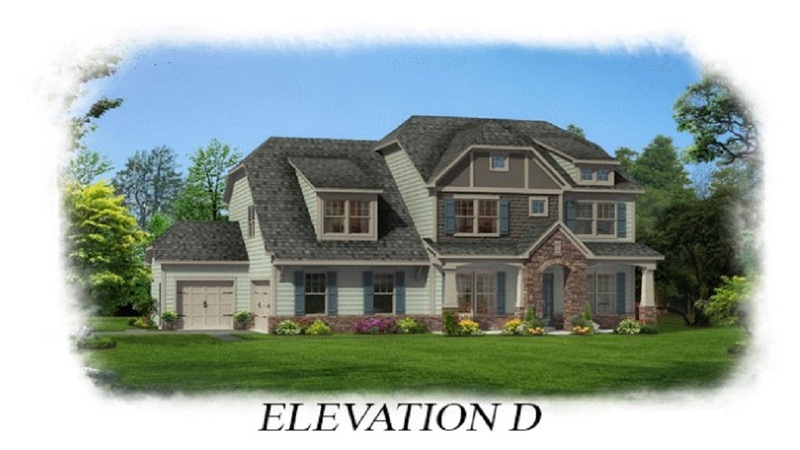 One and a half or two story plans are available and all have three car garages. Many of the homes have first floor guest suites or first floor master suites. Dens, lofts, formal dining rooms, tray ceilings and game rooms are available options. Rooms have ample storage with walk-in closets. Prices start in the mid $300’s. Call us at 803-831-8588 to schedule a private tour of lots. 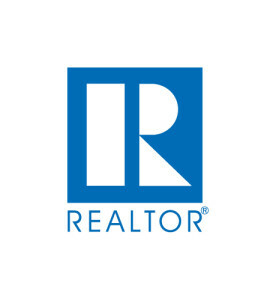 We can help walk you through the entire process and will represent you as a buyer, not the builder. You can view current listings and create custom searches on our website here.